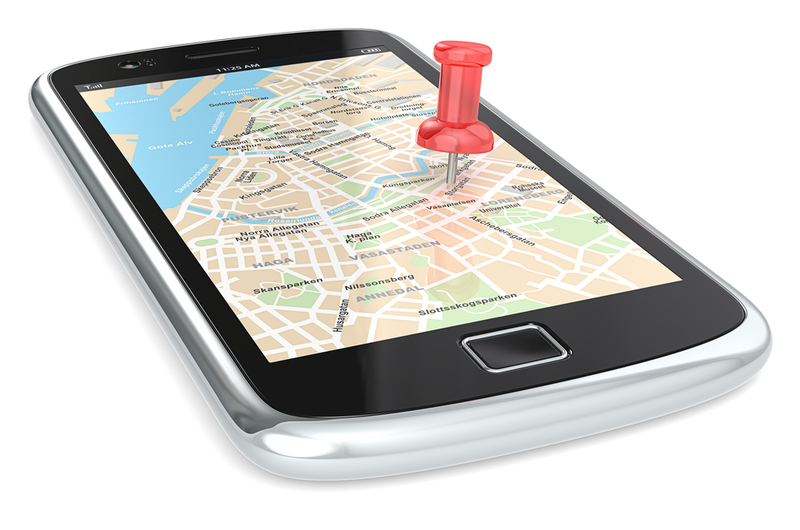 Android apps use your location data to do a lot of useful things. Google Maps tells you the fastest route to get home from wherever you are in the world. The McDonald’s app identifies all the nearest McDonald’s locations. But there’s no reason for some apps to monitor your location. Some apps track your location just to deliver geotargetted advertisements, for example, while others use your location to steal your identity and perform other evil tasks. Do you want to know which apps are tracking your location? Today, I’m going to show you exactly how to identify those annoying (and often malicious) apps. Then, open the app and look for the Location tab. See all the apps under that tab? 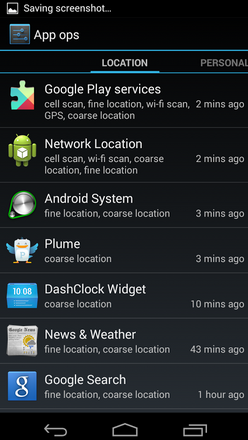 Those are the apps that have recently accessed your location information. Tap each app to individually revoke location permissions. That’s it! That was probably easier than you think, right? If you have Android 4.4.2, then AppOps is not available to you. However, there is a way to easily get it back. Follow the instructions posted in this article.